Designed for both underground and open pit conditions, Wearpact is a ground engaging tool with 15 years of reliability on mine sites around the world. With dedicated wear indicators, it’s easier to see when teeth have worn to their limit. 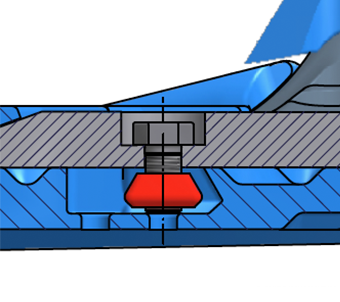 Wedge nut is housed within each edge segment. Operators aren’t at risk of injury when replacing the edge as there’s no need to work underneath the bucket. 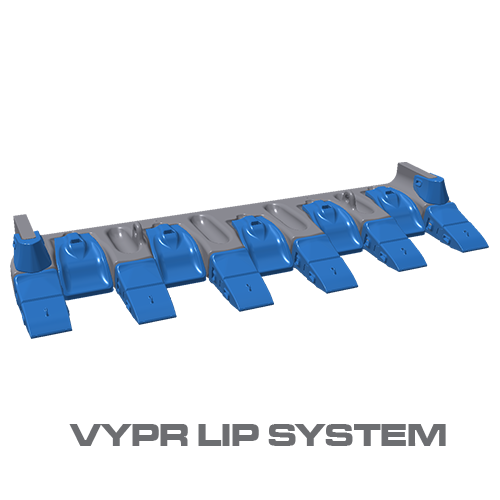 The specially designed lifting device holds the edges level and enables easy fitting to the lip plate. 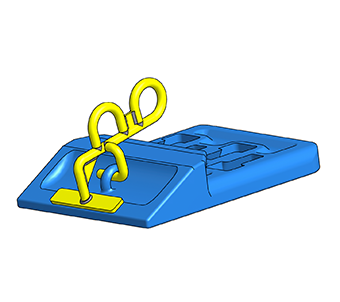 Wearpact is a patented ground engaging tool designed for both underground and open pit conditions and suitable for any material type. Heavy duty edges and corners perform under all loading conditions, keeping wear consistent across the edge. Wearpact is available in blade only and tooth and blade configurations. Wearpact has a 15 year history of reliability on mine sites around the world. It is a proven performer from the Keech Innovation and Quality Centre – where our technical experts focus on customer challenges and develop innovative solutions. Keech Australia’s materials and technical engineers, scientists, innovators, patternmakers and QA specialists work together on world-class projects for our global customers in mining, defence, transport and agriculture. 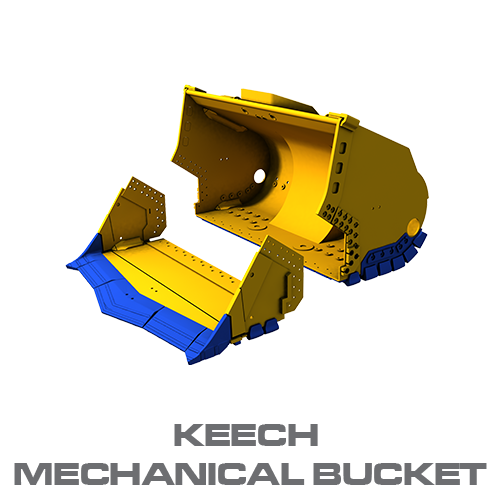 From better mining buckets to cutting edge ground engaging tools and wear components, we continue to innovate from the ground up. 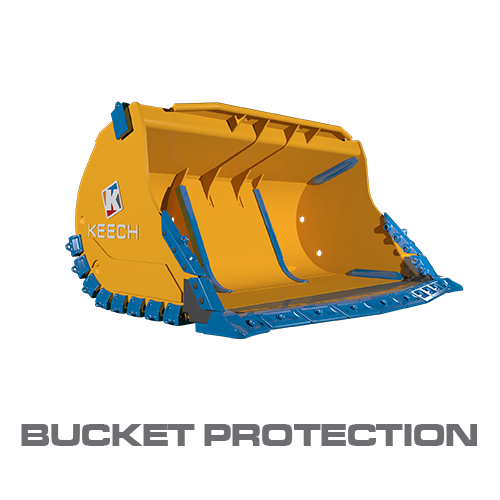 From underground production and development to open pit truck load and crusher feed, the system is suitable for a range of ground engaging bucket configurations, with a variety of sizes to suit any application. 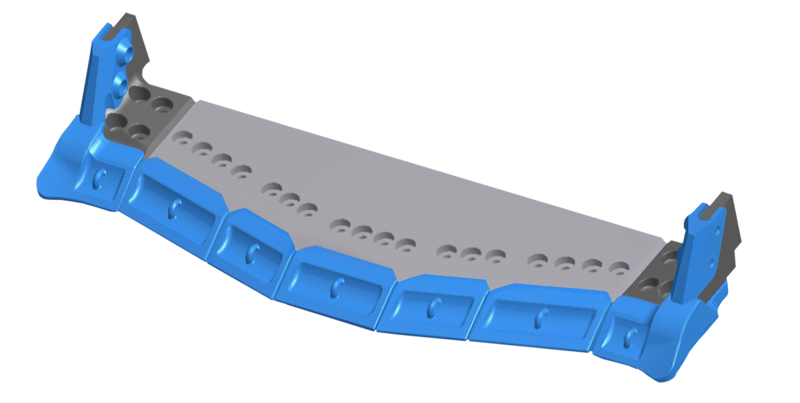 The blade only system’s innovative design ensures maximum performance, with the system designed so that individual edge segments can be replaced as needed, eliminating the need to replace the entire blade system in one go. 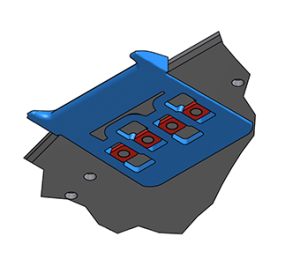 The high wearing left and right corners can be changed independently from the rest of the edge system. With a variety of corner replacement edges to choose from including standard, intermediate and heavy duty, the entire edge system life is maximised by this unique design. 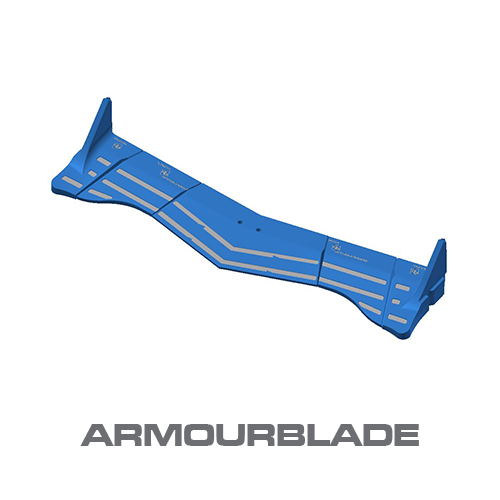 Any easy to use optional accessory, the wedge nut locator allows for easy alignment during the assembly process, and is simply ejected and reused.